What’s even better than visiting a winery? 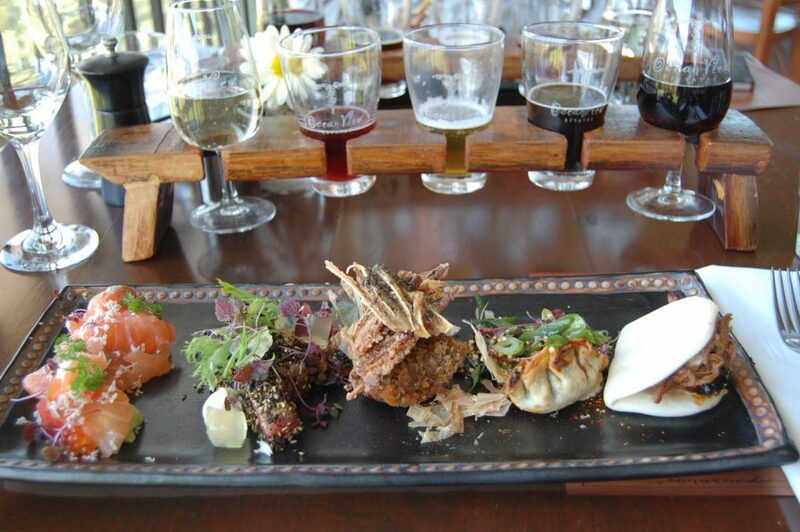 A trip to a winery and craft beer brewery, with no travel in between! Too good to be true? Nope. 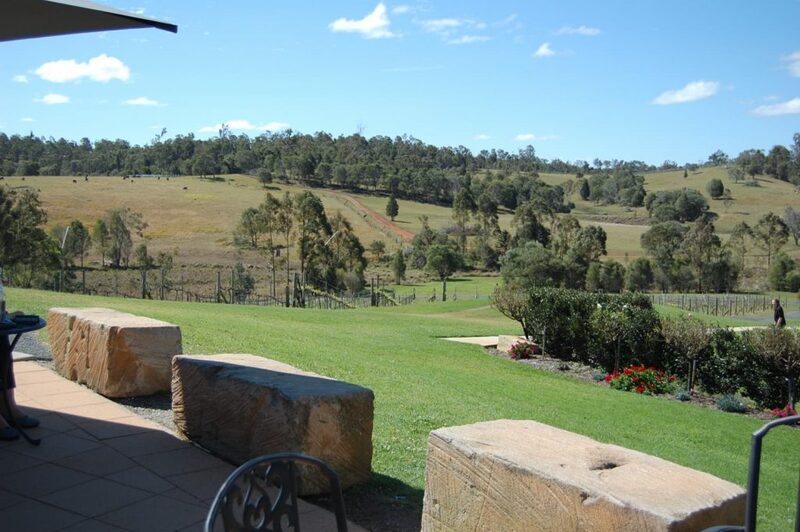 What’s more, it’s within driving distance at Ocean View Estates, a winery west of Brisbane, which recently started producing craft beers. 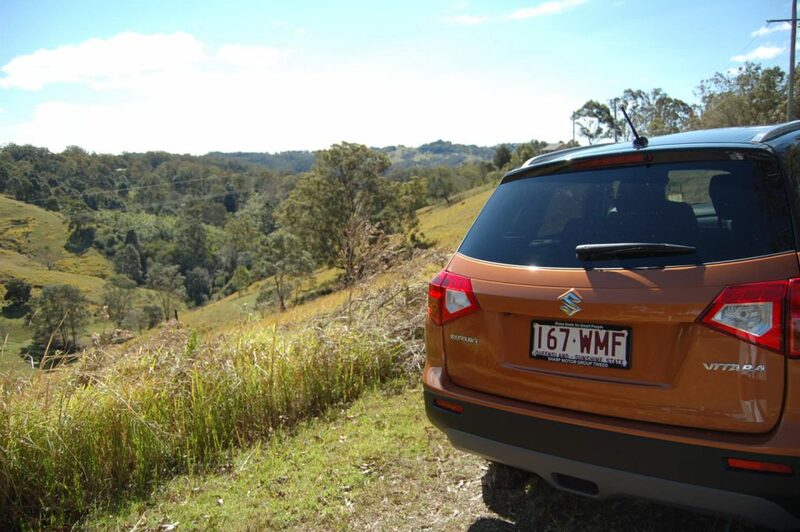 We jumped in the Suzuki Vitara, a fun and compact SUV, and made the journey! 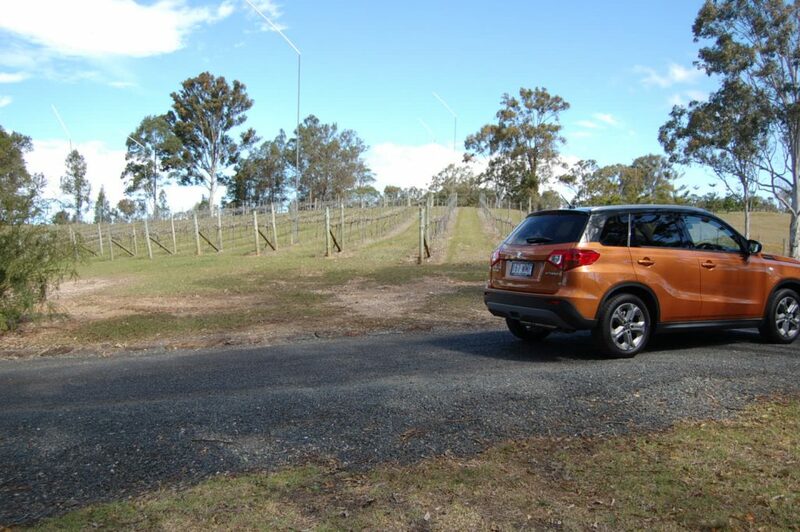 The Vitara’s inbuilt satellite navigation system kept us on track and we arrived in time for a 30 minute tour of the vines and brewery. 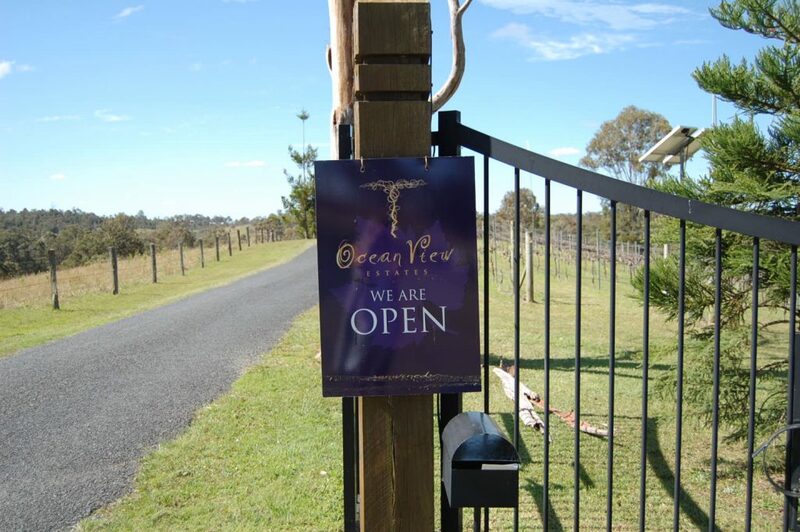 Kate – Owner & Manager of Ocean View Estates – provided some interesting insights into their wine making processes, including how they keep their whites deliciously light and fruity. We sipped a glass of Ocean View Estate’s beautiful sparkling chardonnay as we walked – an early sign that their wine-making wizards are well and truly hitting the sweet spot. The tour concluded and we were led up to the restaurant for our Vine and Bine tasting. A glance at the menu had us salivating, with mentions of seared tuna paired with hibiscus saison and slow cooked brisket buns with a ruby cabernet beverage match. Head Chef at Ocean View Estates Tony Tierney describes his menu as modern Australian with a Japanese twist, a flavour combination we can definitely give our tick of approval on. The first dish, house-cured salmon with avocado creme fraiche, compressed watermelon and Yarra Valley caviar, refreshed our palates of any sub-standard meals that lingered before it. With every dish that followed as good as the last, it was impossible to pick a favourite. 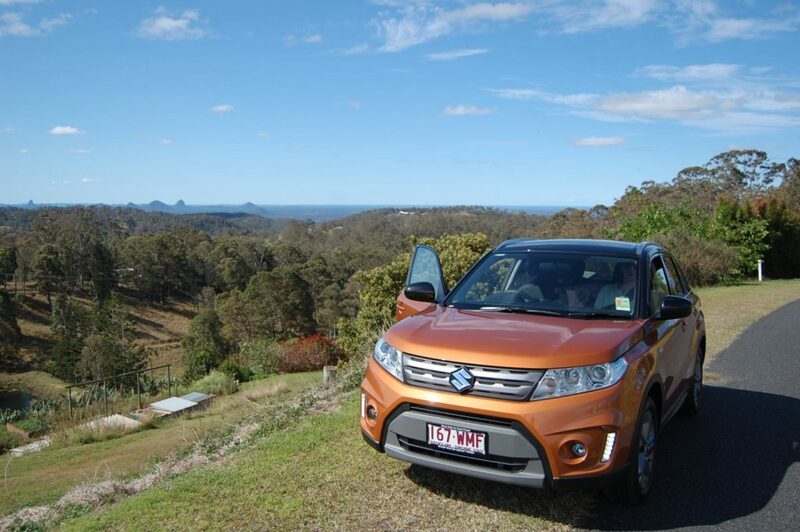 Beyond satisfied, after another walk around the property, we jumped back in the Suzuki Vitara to do some view-gazing of the Ocean View area. The sights were pretty spectacular, from the Glasshouse Mountains, to the lush countryside, and further around, views of Brisbane city. 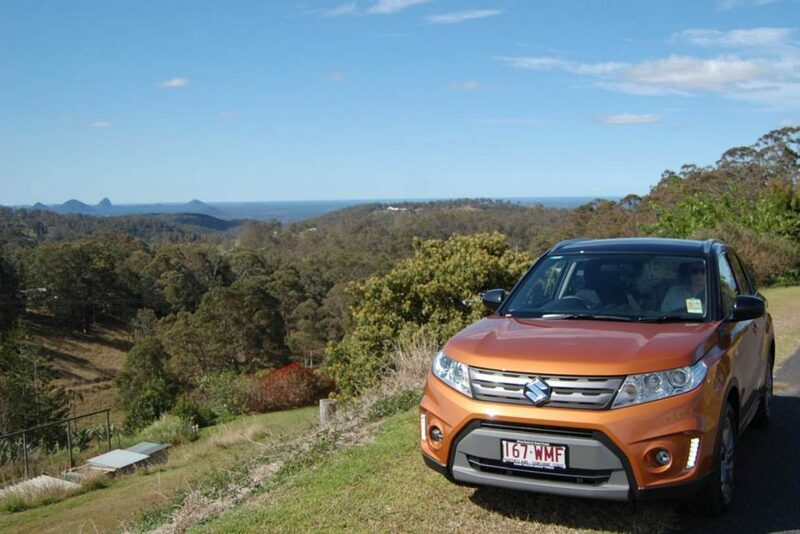 The Vitara has a great feel to it, with well-thought out layout and design. 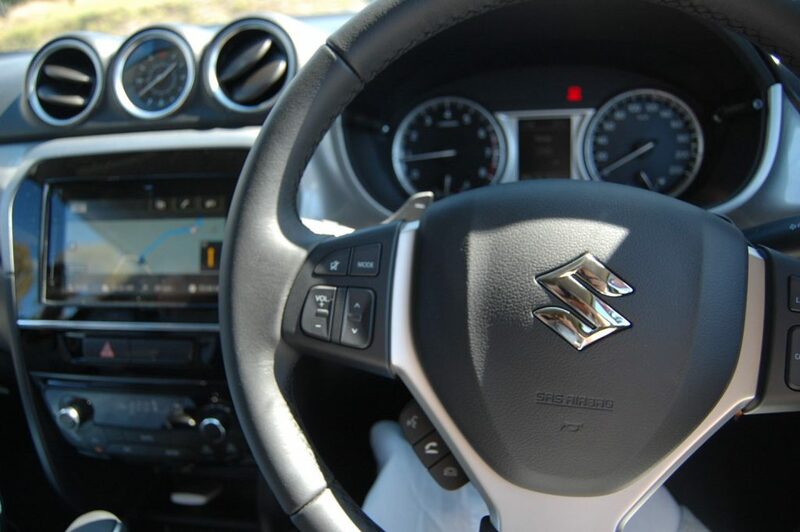 The multimedia touchscreen is divided into four panels for ease of use: Music, Phone, Maps, and Apple Car Play, and the handy tabs make it easy to switch back and forth. 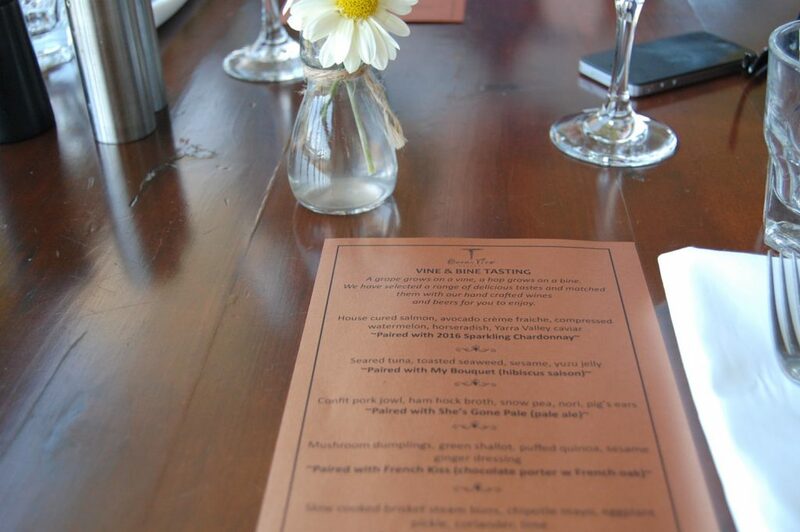 Scrolling through the menus is just like using your smart phone, or, control it all via voice recognition. 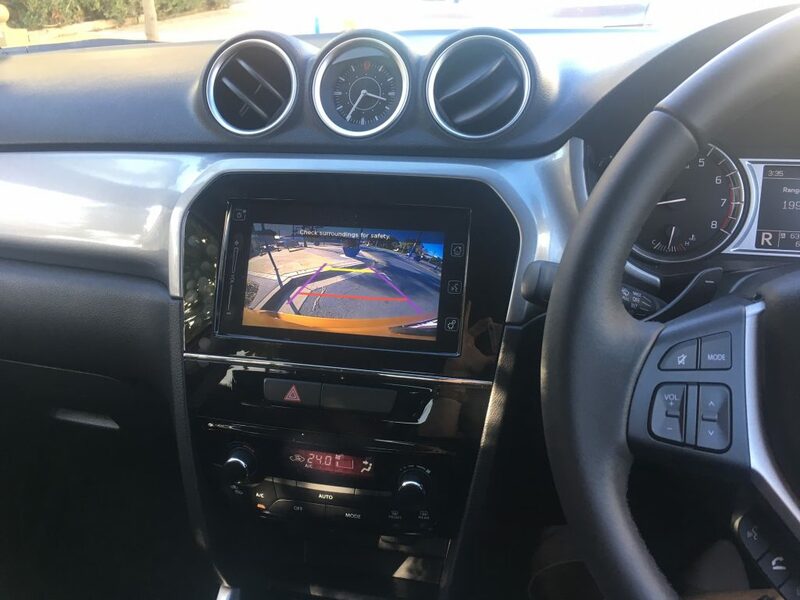 The reversing camera is also a handy feature, standard across the range. 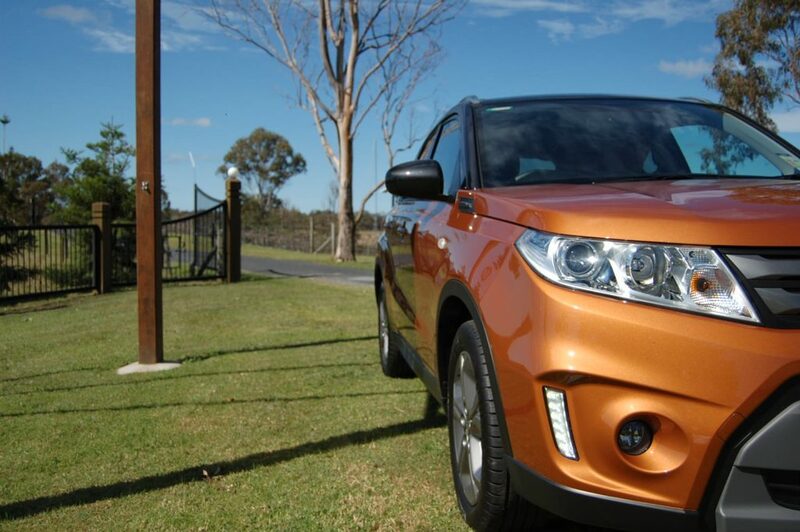 Read more about the Suzuki Vitara here, or book a test drive with Jesse by clicking here.